If you had to identify the one mechanism that has managed to unite the best of sport, entertainment & state-of-the-art machinery, for the first time in Indian history, what would it be? On 21st February at 9 PM, brace yourselves to get the inside story on the sporting extravaganza, that has taken the country by storm. Get ready for ‘Nat Geo Inside IPL’. A six-part documentary series, ‘Nat Geo Inside IPL’ will feature leading cricket stars & experts from around the world, senior management from the IPL and celebrity team owners, who will be revealing their fascinating insights in exclusive interviews. The scale of stadium production, the clockwork precision of the broadcast crew, the sensitive dynamic between team management & captains, and the revelation of sporting heroes, are just a few of many themes that will be explored across the 6 episodes of the series. In its inimitable style of taking audiences where they have never been before, Nat Geo ‘Inside’ constantly strives to bring to the viewer, some of the world’s most restricted places and iconic events. 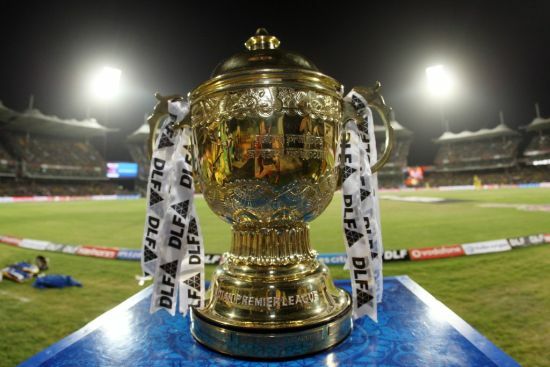 And with ‘Inside IPL’, classic documentary filming that brings out the glamour and gloss, merges seamlessly with a much more personal observational style, taking audiences into the heart of this two month long tournament, for the first time on television.